Why See Henry IV Part I or Hotspur? But the streets of Eastcheap can't keep him away from his fate forever. When Hotspur makes his first move, Prince Hal steps up to bat for his father and as battle approaches, finally taking to a cause that will change the course of England as a whole. Staged once more by the Globe as part of their 2019 Summer season, this enduringly popular play sees Michelle Terry as Hotspur, Sarah Amankwah as Hal and Helen Schlesinger as Falstaff. 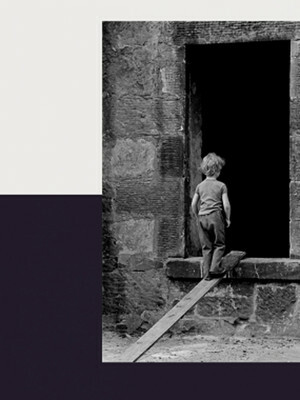 Find out more about Part II here. 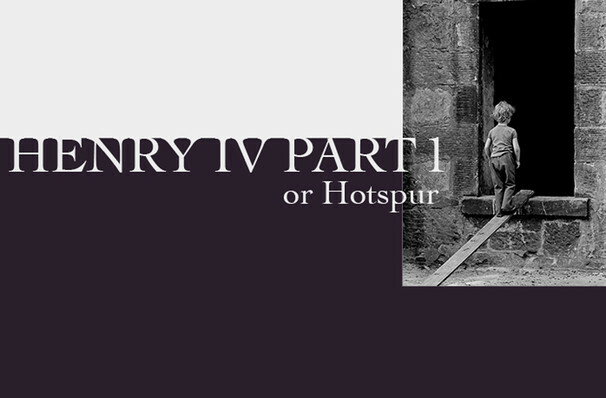 Seen Henry IV Part I or Hotspur? Loved it? Hated it? Sound good to you? Share this page on social media and let your friends know about Henry IV Part I or Hotspur at Shakespeares Globe Theatre.